Cross-platform play has been an often discussed topic in the video games industry lately. Following the recent controversy of Sony not allowing cross-platform play with Xbox One and Nintendo Switch players on Fortnite, Sony has confirmed that it’s looking into “a lot of possibilities” for supporting it. That being said, Xbox corporate vice president Mike Ybarra has another request: Cross-progression. Ybarra took to Twitter, stating he wants this for all games, since there are debates within his circle about playing new titles on either Xbox One or PC. Those kinds of debates “shouldn’t need to be a discussion” says Ybarra. Cross-progression is already present for a number of titles on Xbox One and Windows 10, specifically those with Xbox Play Anywhere support. 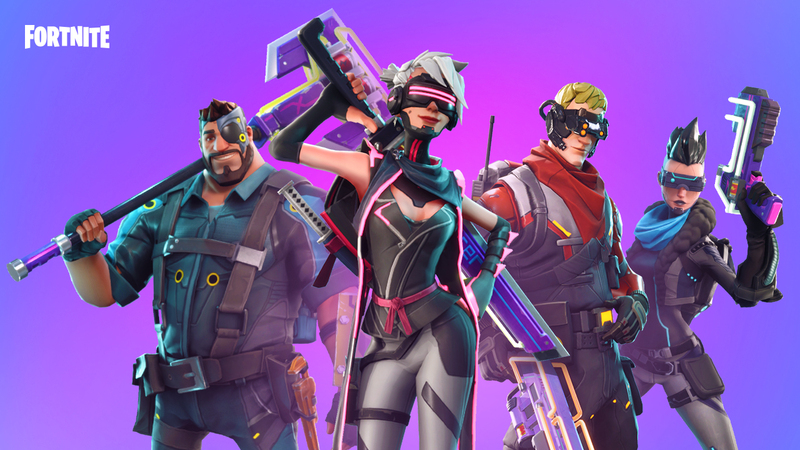 Fortnite also supports cross-progression between Xbox One, PC and Nintendo Switch (with Sony also blocking this feature on PS4). However, the industry as a whole, from games like Destiny and The Division to Overwatch and Warframe, has a long way to go before fully embracing cross-progression. Just ask the poor souls who have to go from Xbox One and PS4 to PC when Monster Hunter World releases on August 9th. I really want cross progression on all games. I play on PC and Xbox so much, wish all games supported this. The people I play with do the same so we constantly debate to play new games together on PC or Xbox – just shouldn’t need to be a discussion. Let’s make it happen! Next articleWhich of Nintendo’s Promised Future Switch Exclusives Could Release in 2019?